Broadway favorites Matt Doyle and Blythe Danner will return to the Broadway stage in The Book of Mormon and Nice Work If You Can Get It respectively. 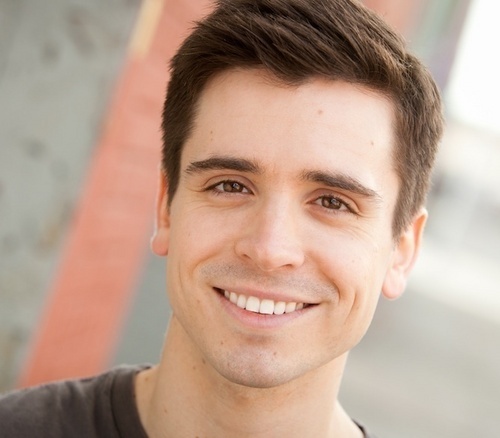 Doyle will succeed Nic Rouleau, who will join the Chicago company, as Elder Price on December 11th while Danner will succeed Estelle Parsons as Millicent Winter on December 18th. Danner's run will be for 12 weeks only.